When he is not at work, or spendin J.A. 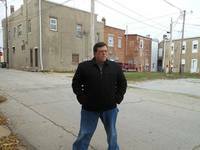 Davis is the author of the new science fiction trilogy: Into The East. The Razing is the first book in the series. 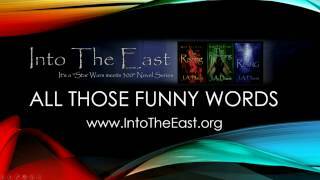 The one criticism that I've heard the most about the Into The East series (www.intotheeast.org) is the use of "funny words". In this video I hope to explain why they are there, and what purpose they serve. "Fans of A.G. Riddle’s The Origin series will be happy to discover J.A. Davis’ engrossing blend of swords and sci-fi. J.A. Davis liked that Josiah is now a friend of J.A. J.A. Davis liked that Brook is now a friend of J.A.